Kevin Hart has confirmed he will star in a movie based on the board game Monopoly. The movie, which has the backing of the toy company Hasbro, will reunite the Jumanji star with his Ride Along director Tim Story. Hart wrote on Instagram: “Let’s gooooooooo @timkstory ….We got work to do damn it!!!!! The film will be produced by Hart’s production company HartBeat Productions but no plot is yet known. It is the first new project the comedian has announced since he withdrew from hosting the Oscars at the end of last year. He was as host for next month’s Academy Awards in December, but he swiftly pulled out when offensive tweets, originally posted between 2009 and 2011, resurfaced. 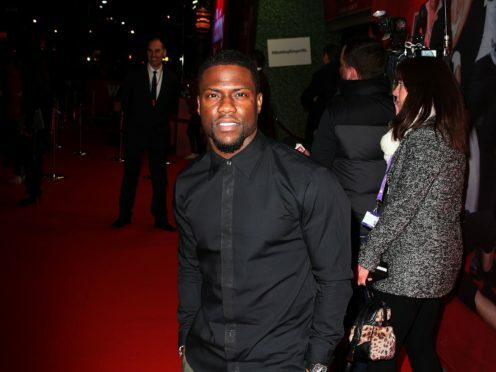 Hart, 39, initially rejected the Academy’s demand he apologise, arguing that he previously said sorry when the offending tweets first emerged, before apologising again to the LGBT community and standing down as presenter of the ceremony. A year on from an Oscars dominated by the Weinstein scandal, what has changed?